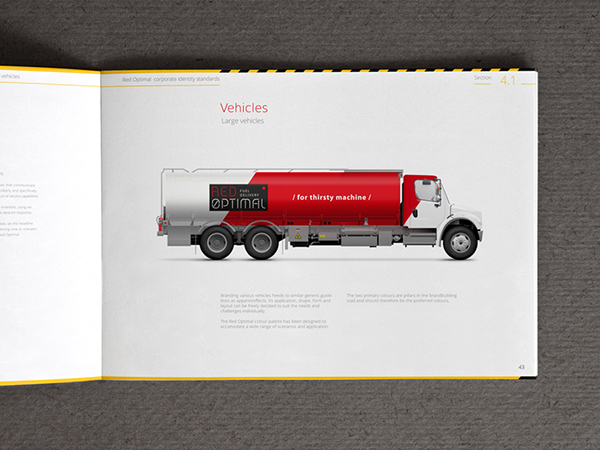 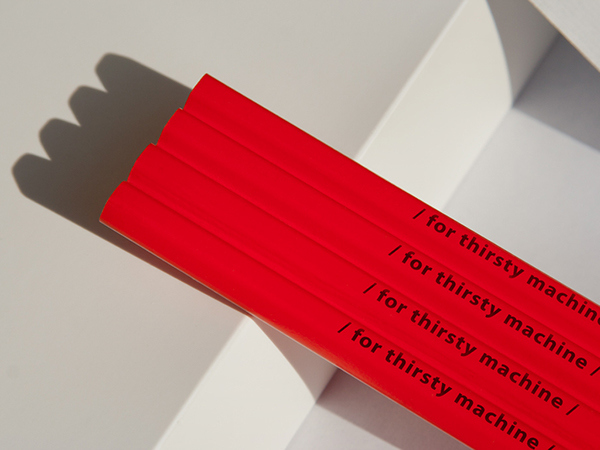 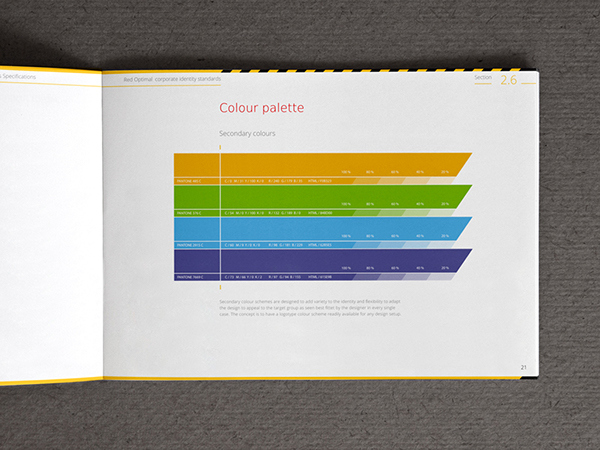 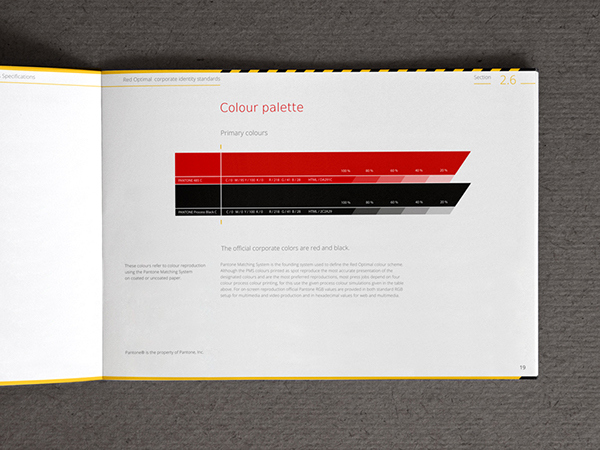 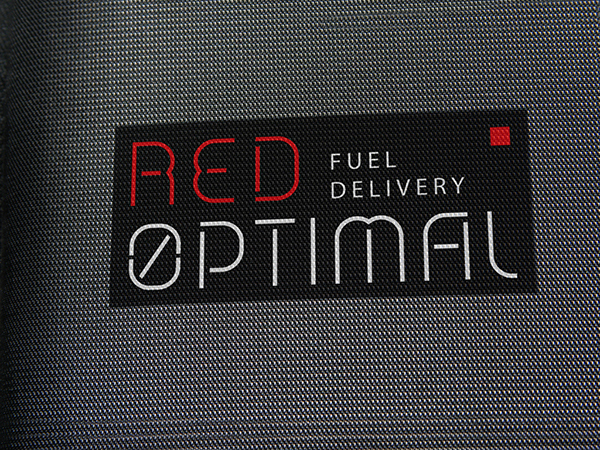 Branding and identity creation for a fuel delivery company. 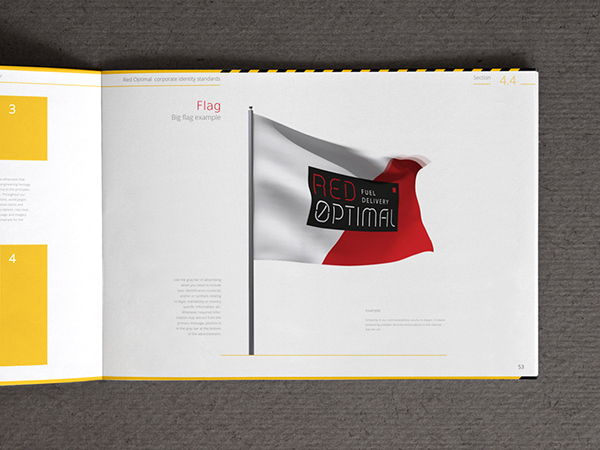 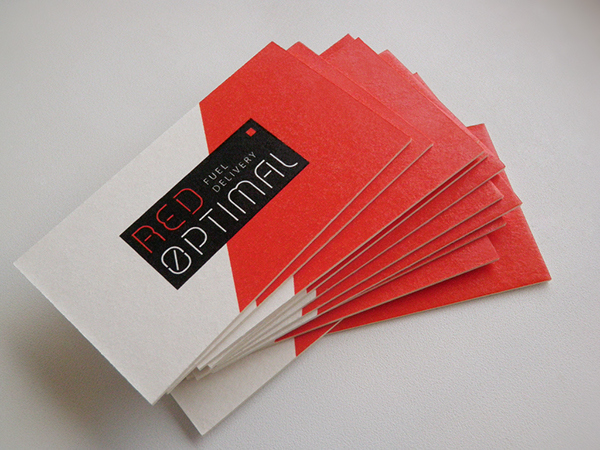 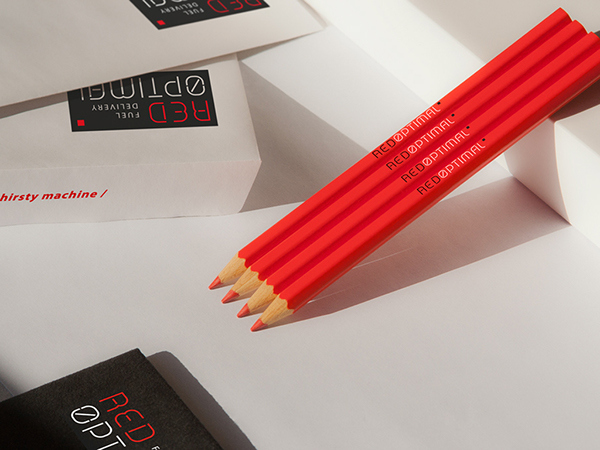 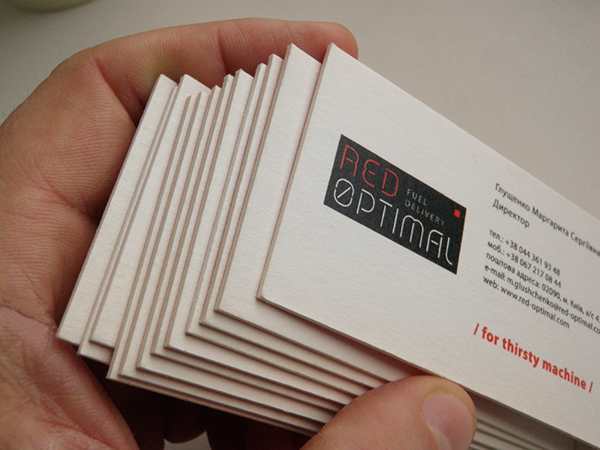 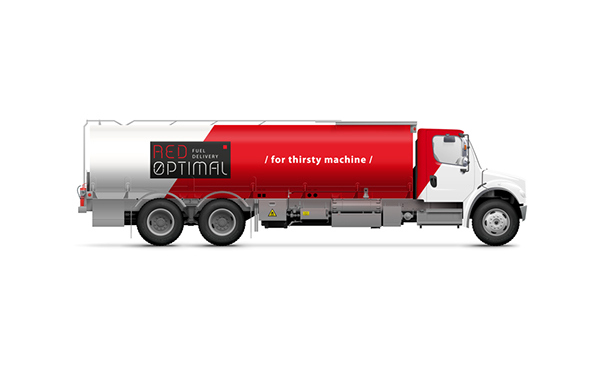 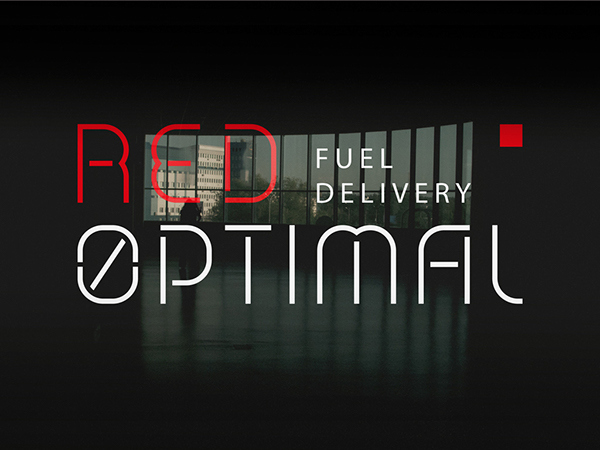 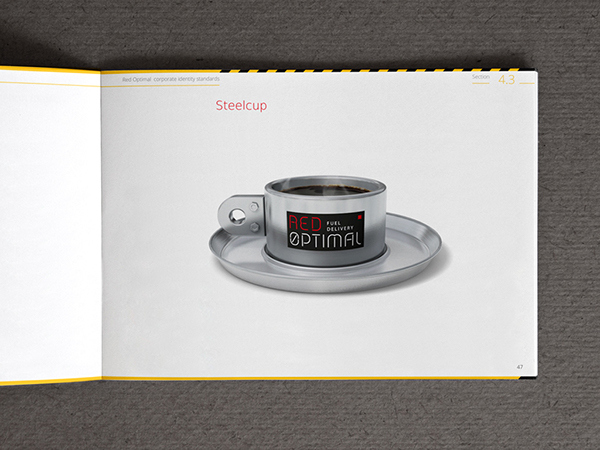 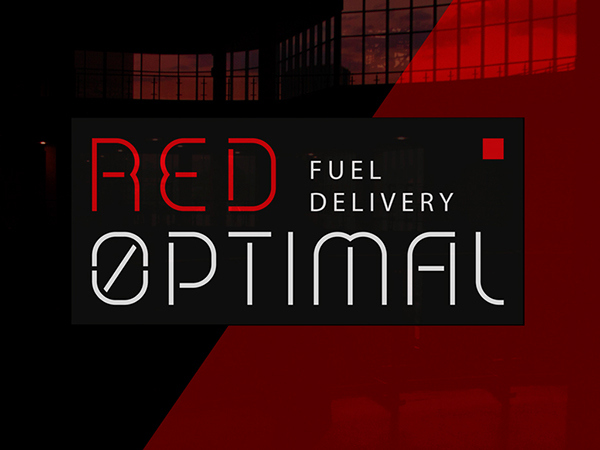 RED Optimal was founded in 2010 and supplies of bulk petroleum products for customers in Ukraine. 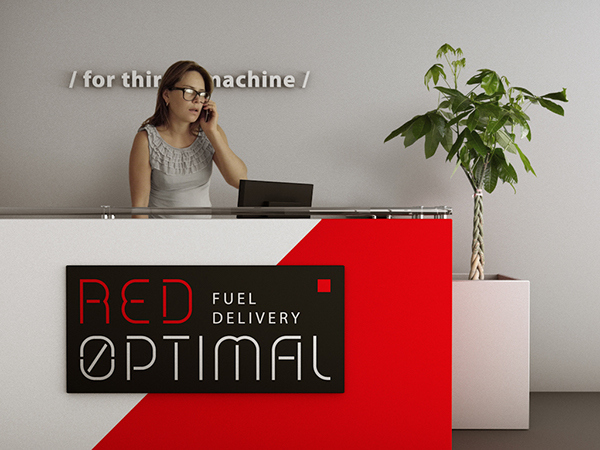 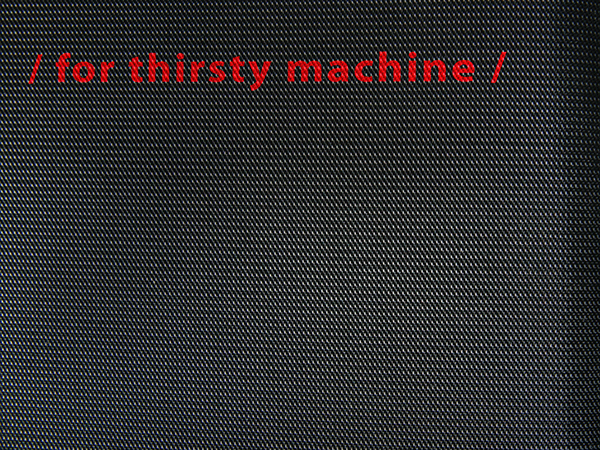 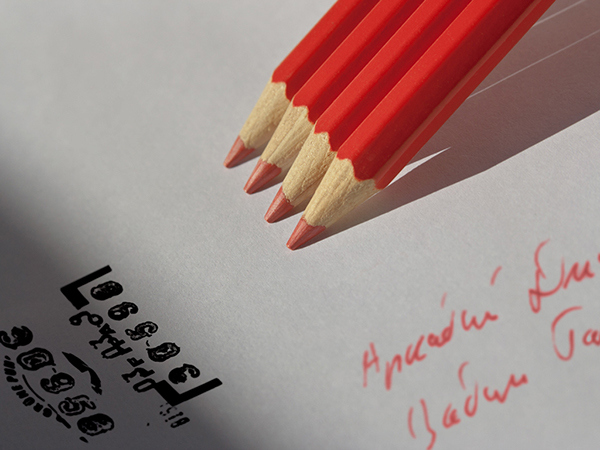 The main objective of the company is to meet the needs of customers to improve their business and economic activity. 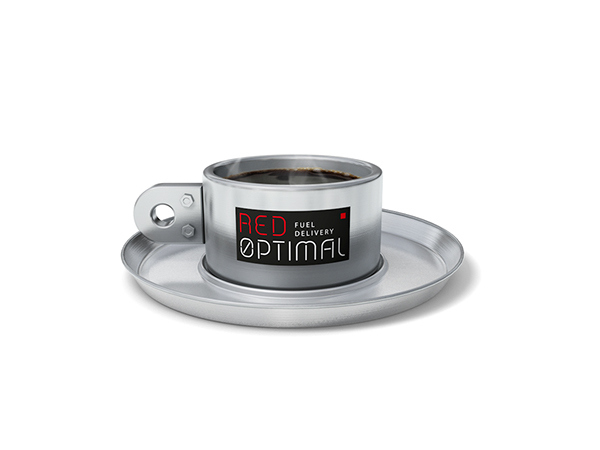 One of the main methods for achieving goals - innovation using of IT-technologies for the business and focus on the marketing components.